Since 2007, Charles has served clients throughout Orange, Riverside, San Bernardino, and Los Angeles with incredible success, winning praise from judges, attorneys, and his clients. Find out how I can fight for you! 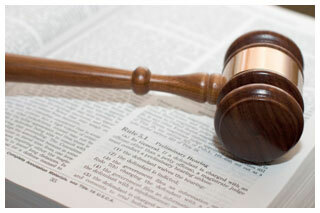 My goal is to provide my clients with the best advocacy in criminal defense. Arrested? Find out how we can help. Charles Kenyon founded his private practice in 2007, leaving behind a promising career as a Deputy District Attorney. After winning acclaim from the California State Legislature and being awarded Prosecutor of the Year by the District Attorney’s Office, he founded a firm with a singular goal - to provide his clients with the best advocacy in criminal defense. Since 2007 he has served as DUI attorneys Orange County, Riverside, San Bernardino, and Los Angeles with incredible success, winning praise from judges, attorneys, and his clients. Mr. Kenyon began his mastery of trial advocacy and criminal law while serving as a Deputy DA. As DUI lawyer Orange County, he attained reputation as a fierce trial lawyer, where he collected accolades and awards throughout his tenure as a prosecutor. But Mr. Kenyon knew his calling would be not as a government lawyer but rather defending the rights of the accused. In 2007, he left his position as a Senior Felony Prosecutor to open his own practice. Mr. Kenyon opened his office with a singular focus - Criminal Defense. Due to his client centric approach he ensures that they receive the best representation possible. Mr. Kenyon handles all types of criminal defense matters ranging from including serious felonies and three strikes cases, to misdemeanors and DUI cases. 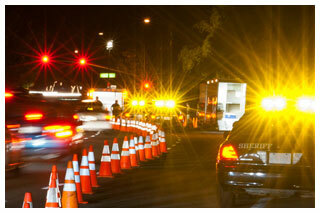 Availing the services of DUI lawyer Riverside County is beneficiary. 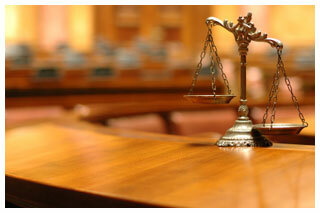 They are familiar with the tactics of plea bargains and guide the clients through intricate court procedures. 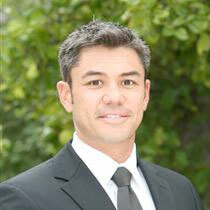 He has been serving the areas of Riverside County, Orange County and Los Angeles County. The finest DUI attorneys Orange County defend the rights of their clients in aggressive manner and give them best representation.